We had a really successful week at the MACH exhibition 2014 and were delighted to see so many familiar and new faces at the stand. 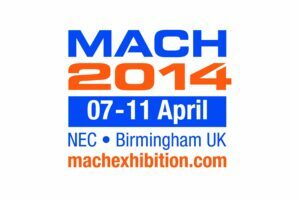 MACH 2014 is a biennial exhibition which brings together all the best innovations and latest developments to come from the manufacturing technologies sectors under one roof. This year we went bigger and better and showcased a selection of the latest metal working machinery that we have on the market. Our staff was on hand to demonstrate the quick and precise cutting abilities of the latest Baykal Fibre Laser Cutting System. With extremely low operating costs in sheet metal processing, over 100,000 hours diode module life and very high cutting speeds makes our Fibre Laser one of the most advanced and cost effective laser cutting system, providing the perfect solution to laser cut copper, brass, titanium and other materials that were difficult to process before. We also presented a range of high quality products from our Morgan Rushworth range. The company was acquired by Selmach Machinery’s partners, UK Machinery Group in 2008, renowned for its reputation for producing high quality, reliable machines the NEO Pressbrake is no exception. 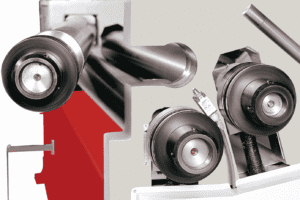 This machine offers extreme low energy consumption allowing for higher production capacity at a lower production cost. With a new silent working mode, higher speeds, precise axis positioning and a higher stroke which offers more flexibility has resulted in a highly accurate folding machine for today’s busy workshop well able to withstand years of intense use. 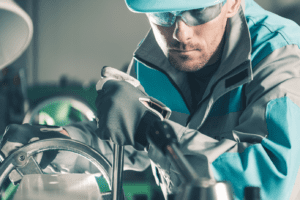 The Morgan Rushworth range of hyperformance high definition Plasma machines is one of the most advanced machines available with finish quality approaching that of laser machines. With X D TrueHole abilities this machine offers superior consistency. Delivering virtually dross free cutting of profiles in steel, stainless steel and aluminium sheet and plate material. 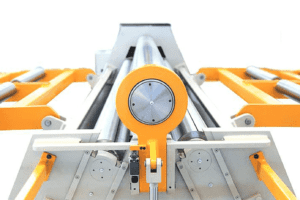 It offers maximised productivity with minimised operating costs with special features that include CNC Tube cutting capabilities, high efficiency hypertherm torch, round and square hollow section rotary deck. 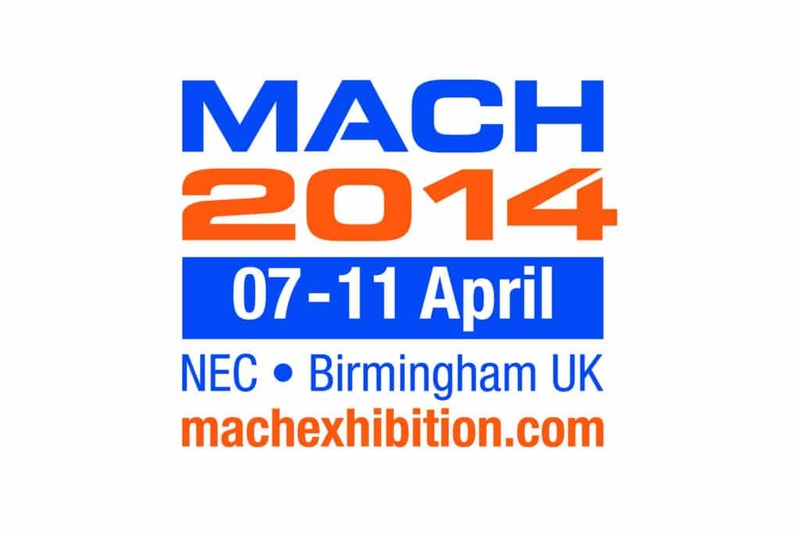 These are just a few examples of what we had on display at MACH 2014, NEC Birmingham. Explore our website to find out what else we have in stock.